Trumbull CT – Record Riots! CT is crazy about Record Riots! Join us at Trinity Episcopal Church, 1734 Huntington Turnpike in Trumbull CT for another great vinyl event. 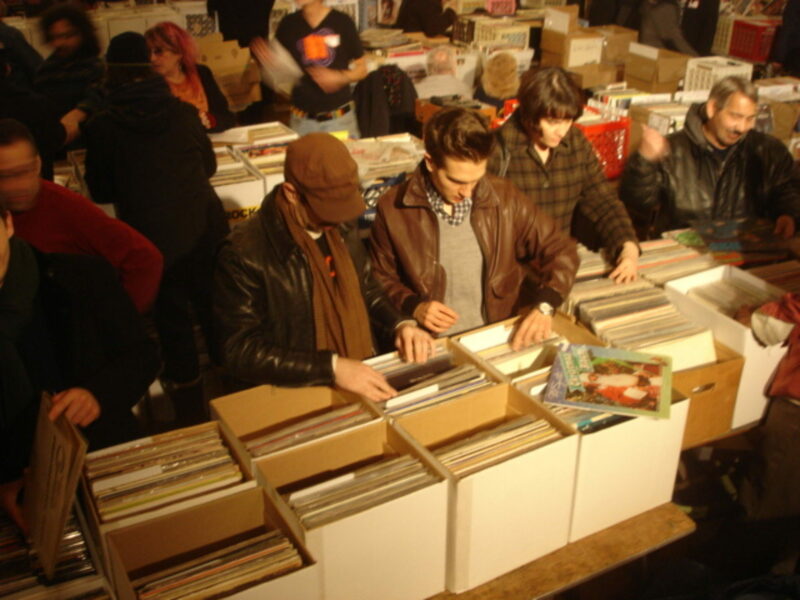 Over 30 tables of LPs, CDs, 45s and much more. Dealers from New England and the New York City area! Hours are 10 AM to 5 PM with early admission at 8 AM ($10). Regular admission starts at 10 AM ($3.00). And don’t be shy! Come sell with us! Check out our “Dealer” page on this website for more information. Don’t miss the Trumbull Record Riot!